The country dream starter home! 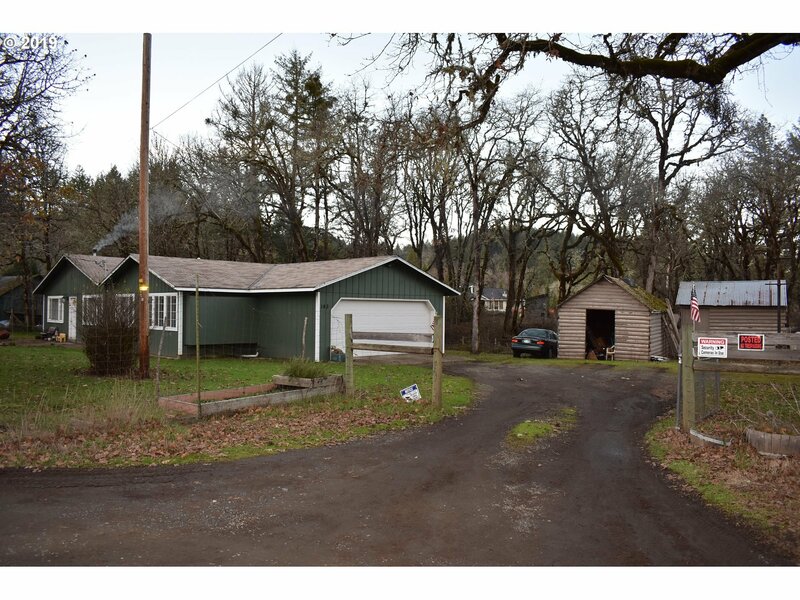 Located only a short distance up Little River Road, this single level home sits on over an acre and a half of mostly flat usable ground. The home needs some sprucing up but does feature hardwood floors in the living room with a rock fireplace and open floor plan. There is a double car attached garage and large laundry room. This is a nice setting in a great area.